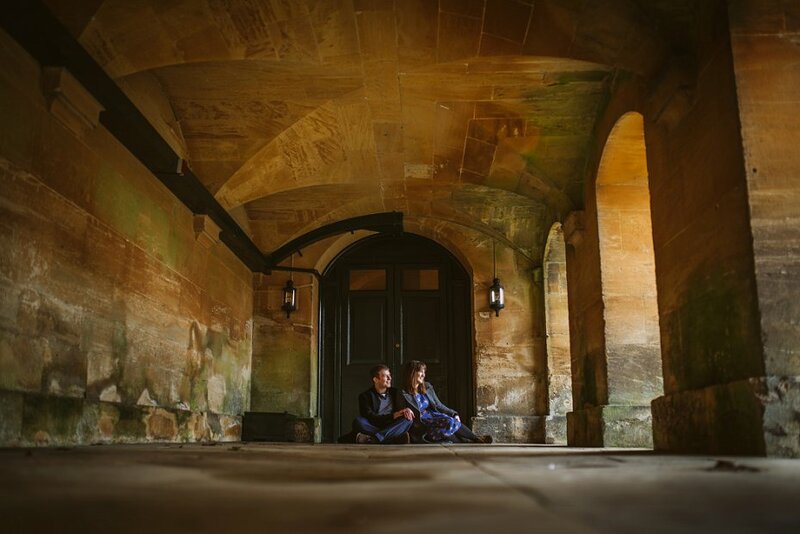 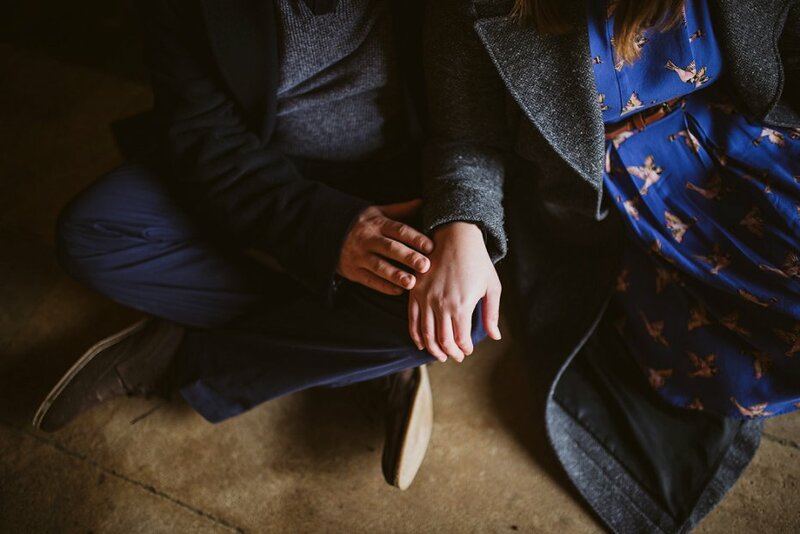 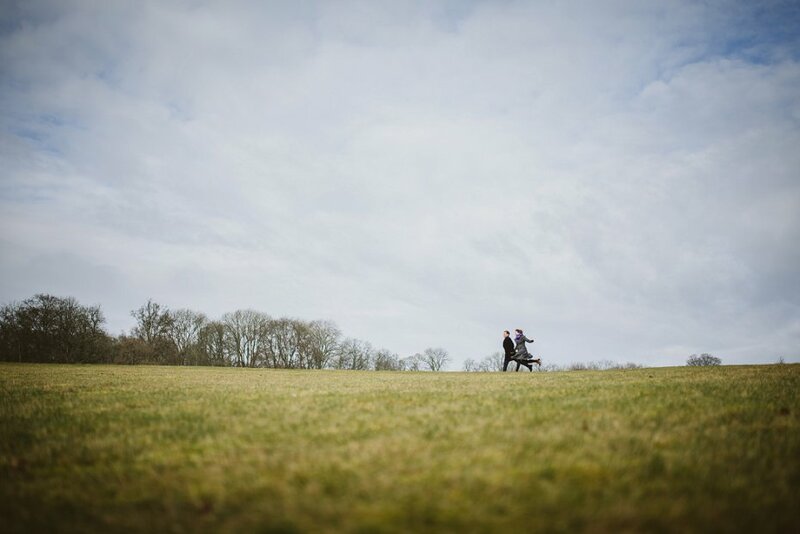 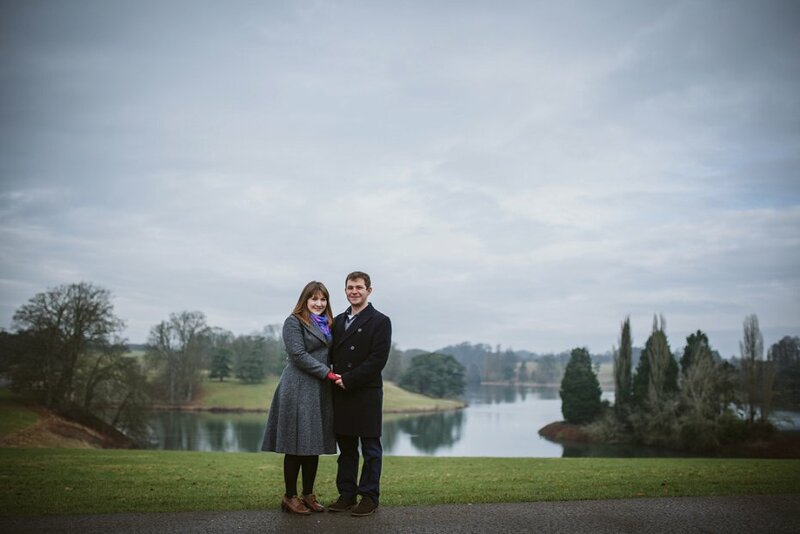 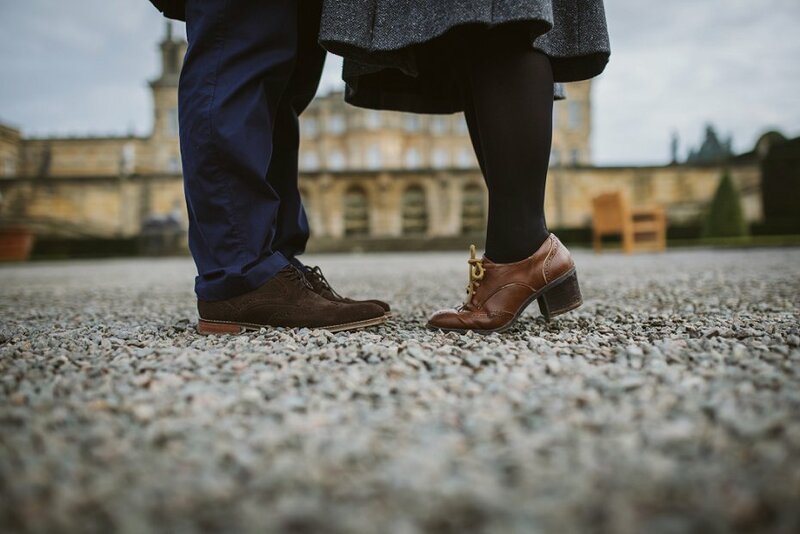 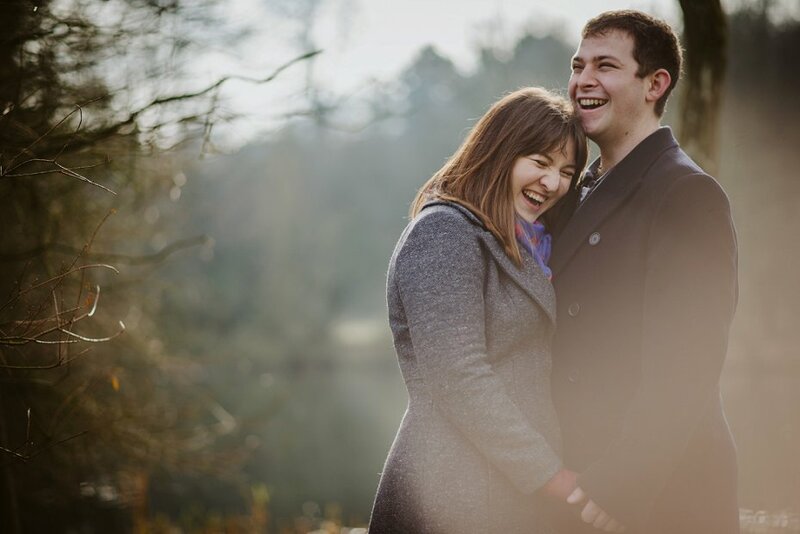 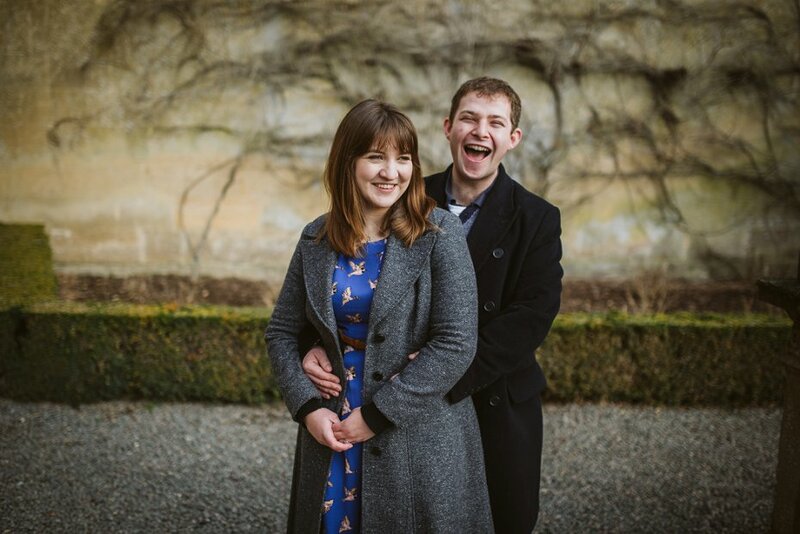 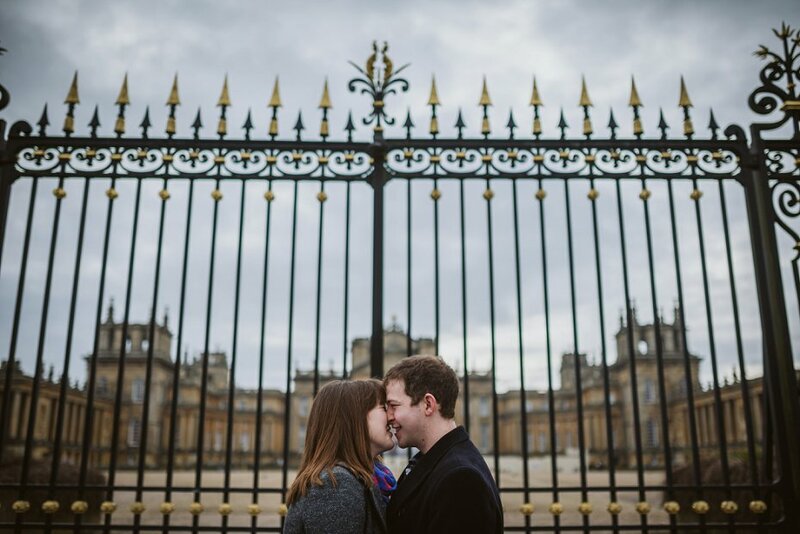 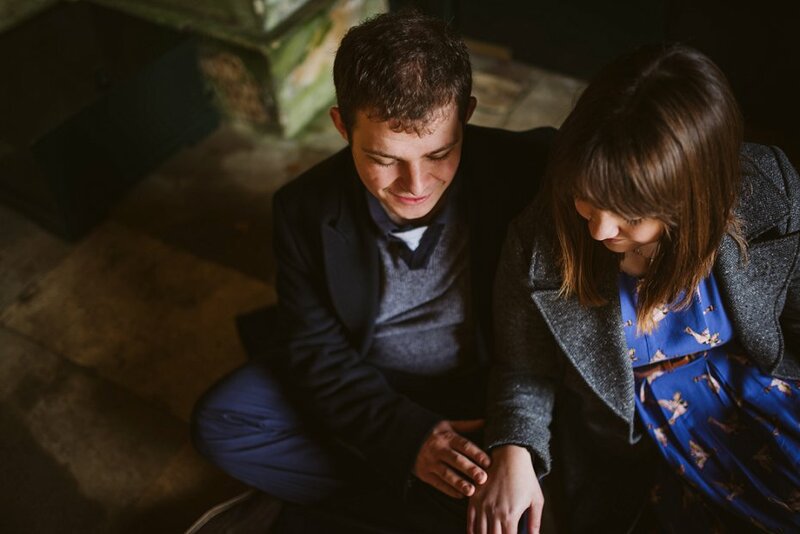 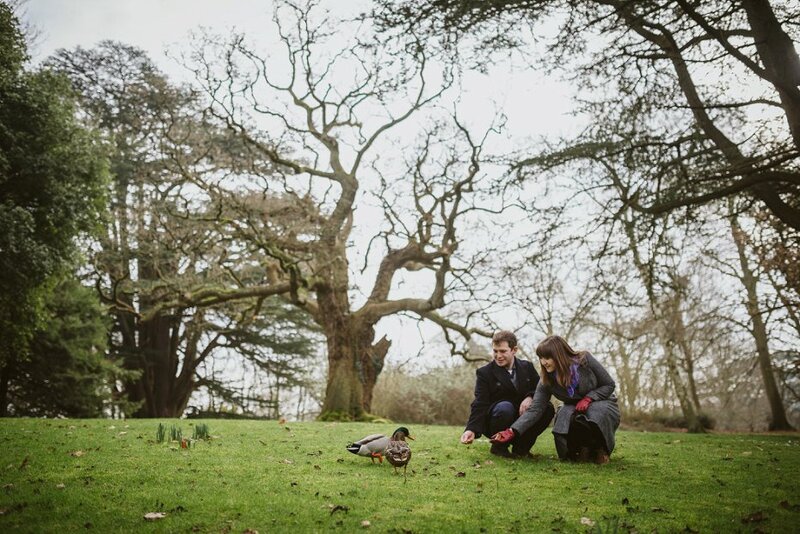 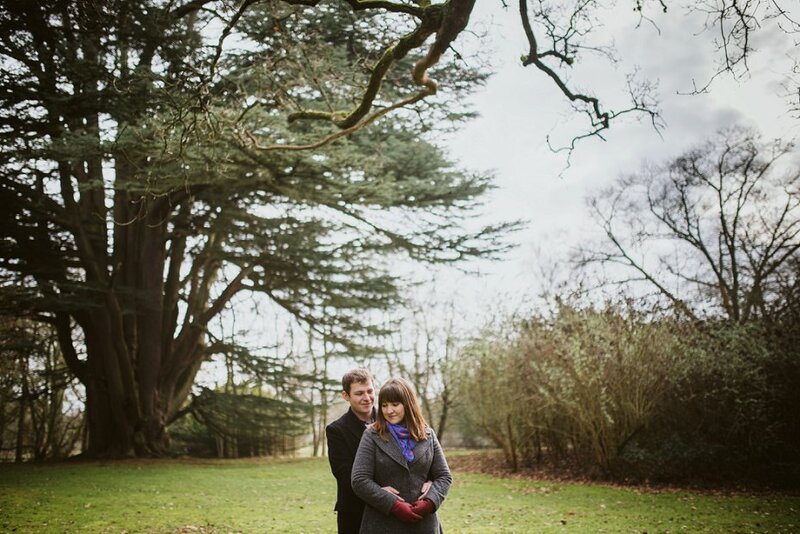 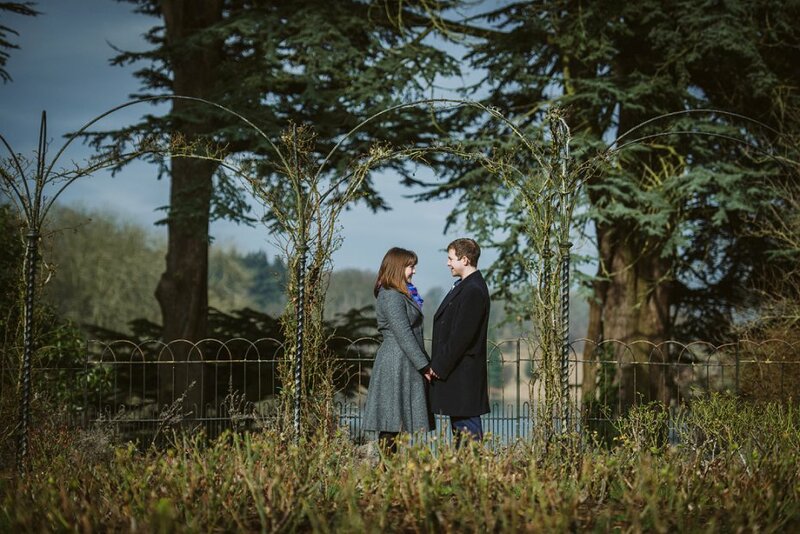 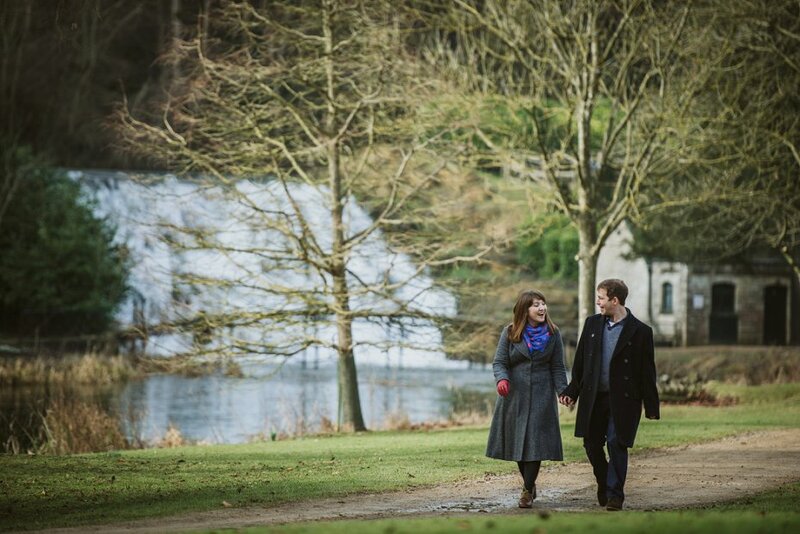 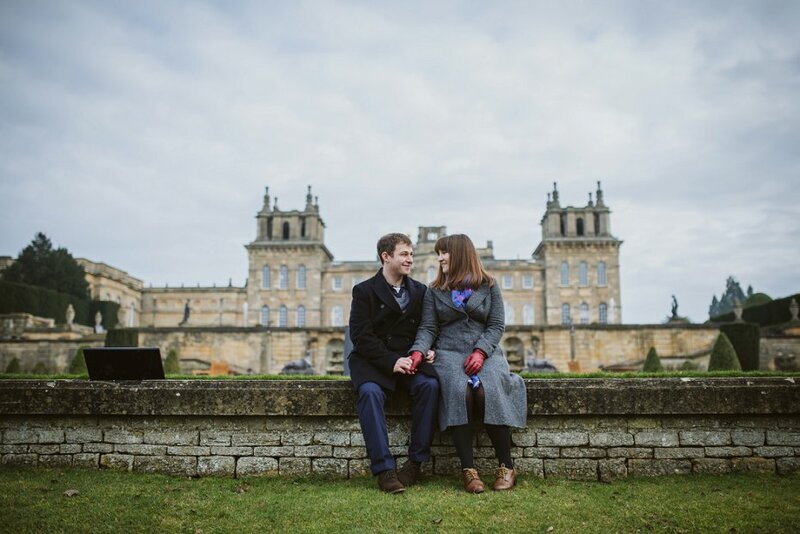 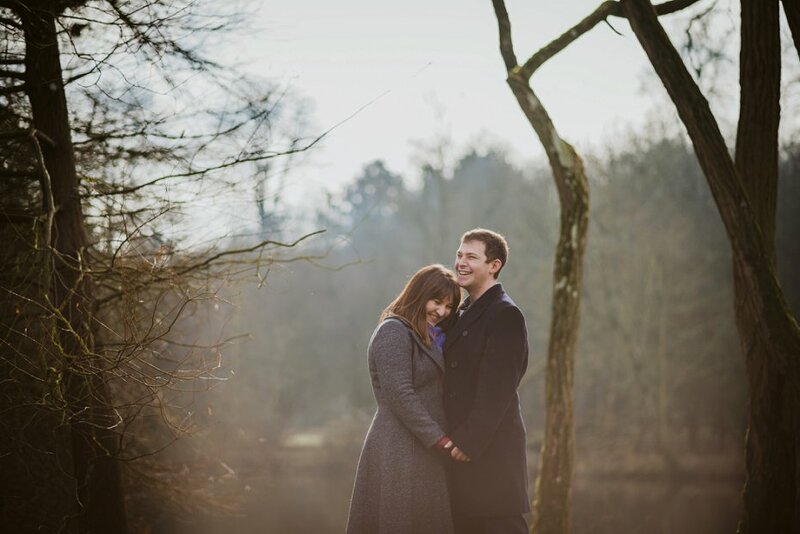 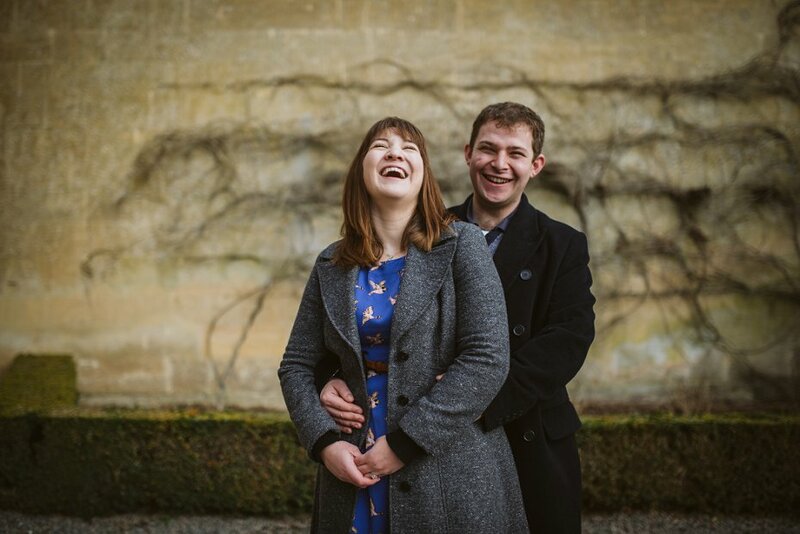 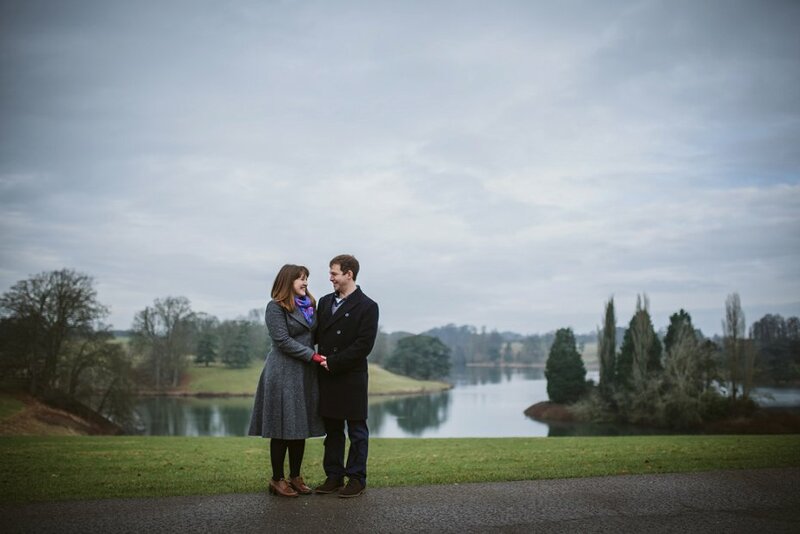 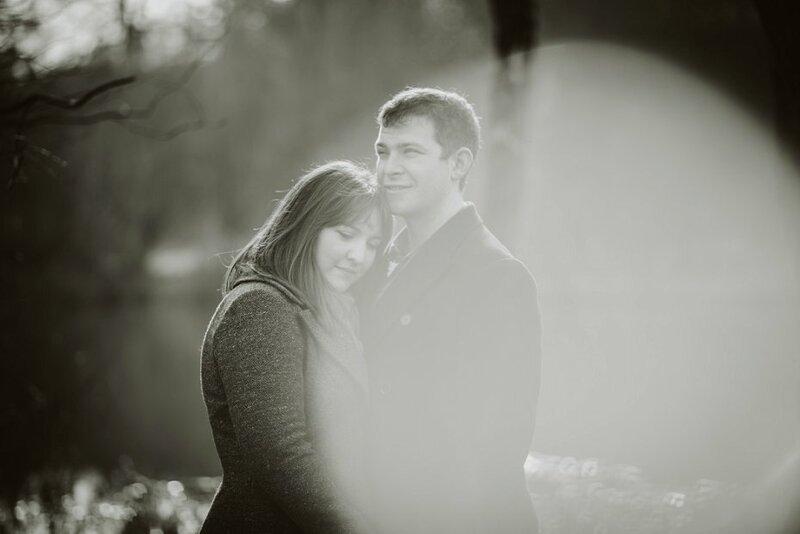 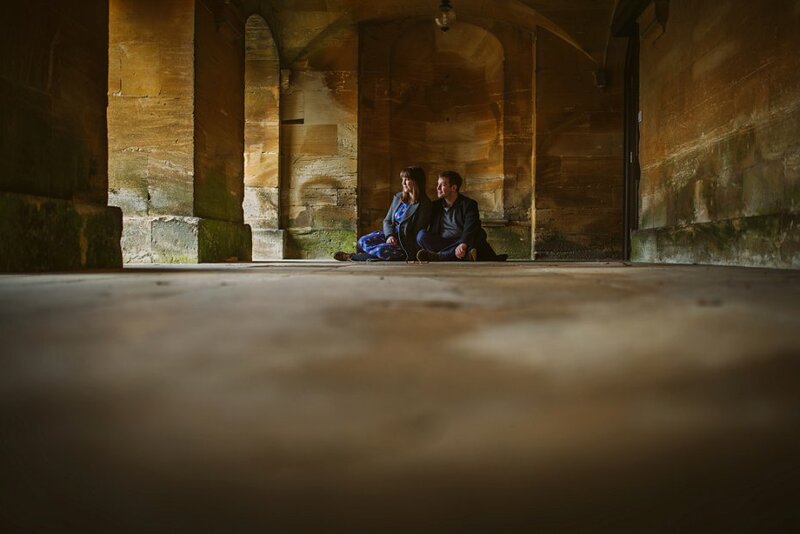 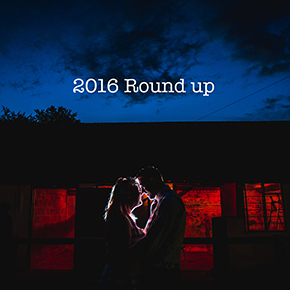 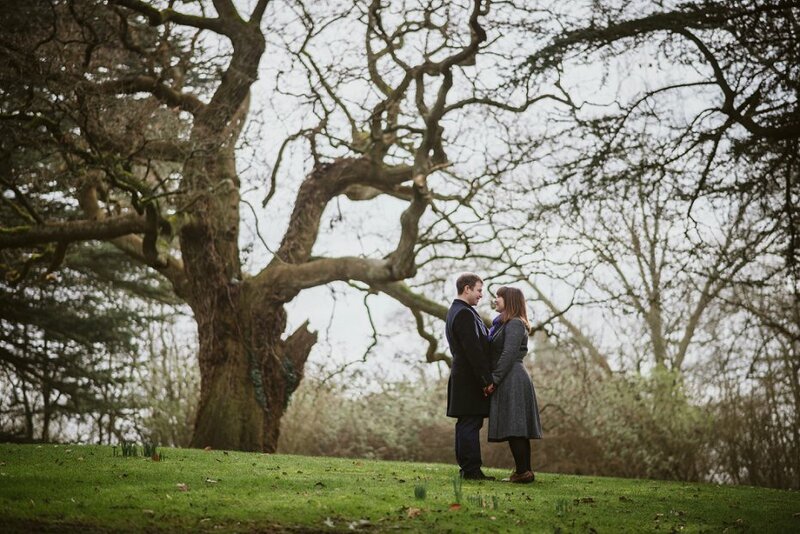 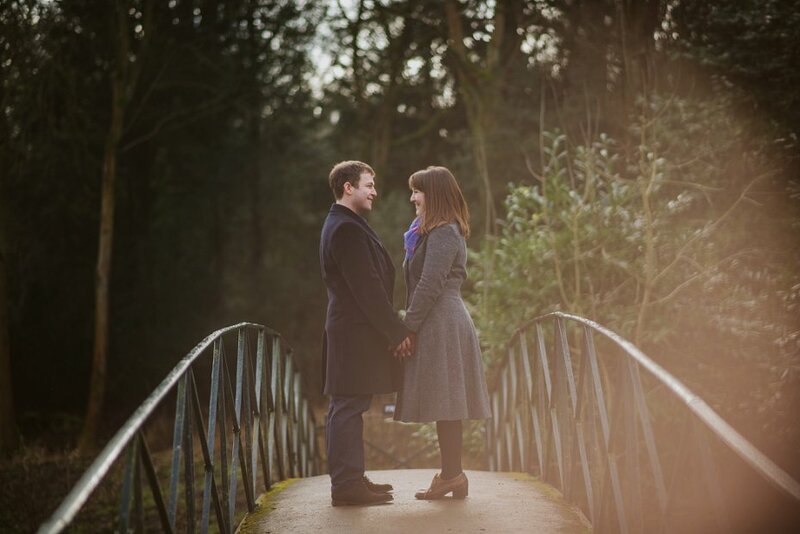 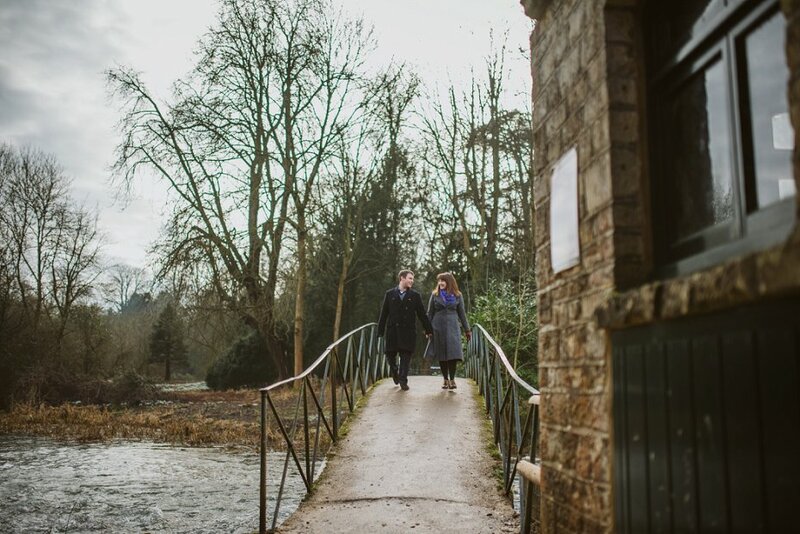 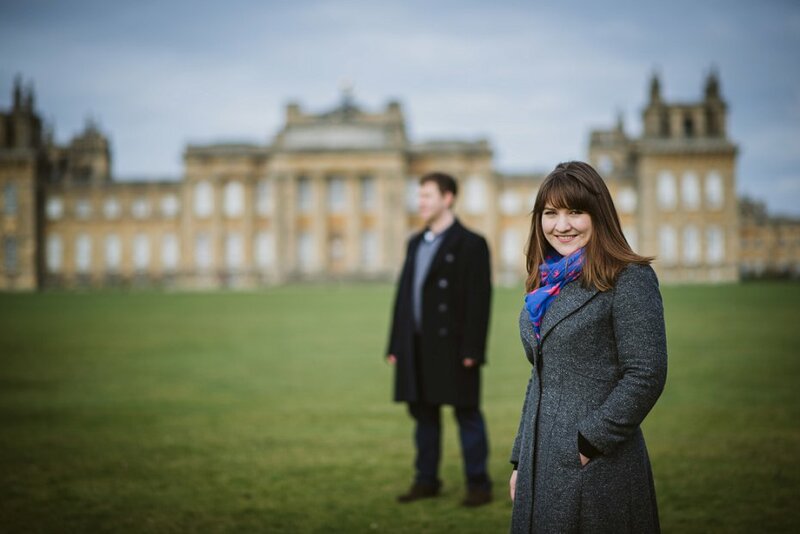 Last week I headed into the stunning Oxfordshire countryside to meet up with the lovely Kathryn and Christopher for a Blenheim engagement shoot. 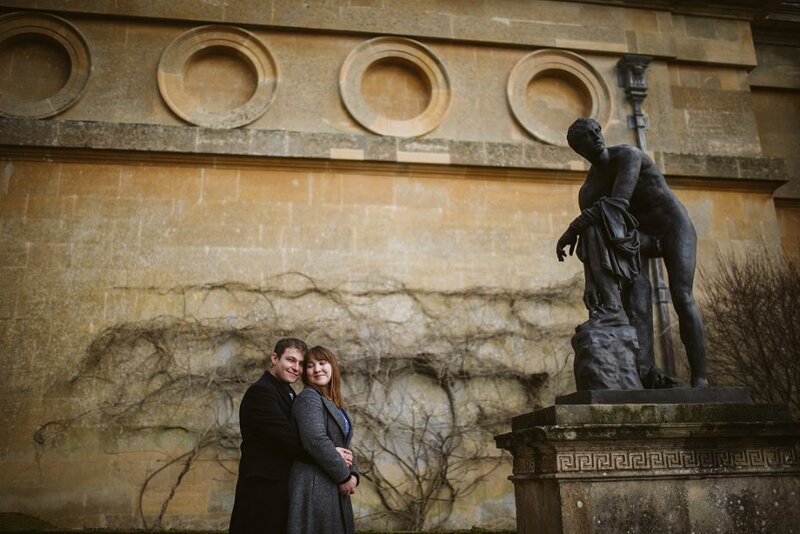 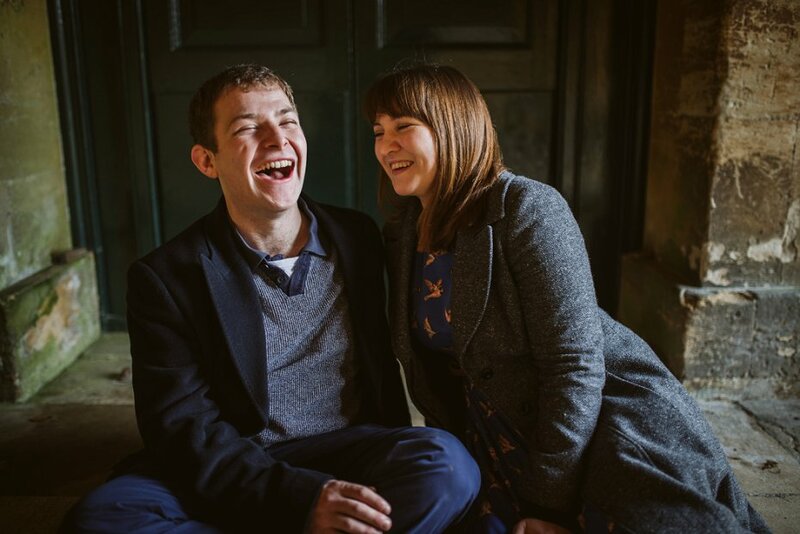 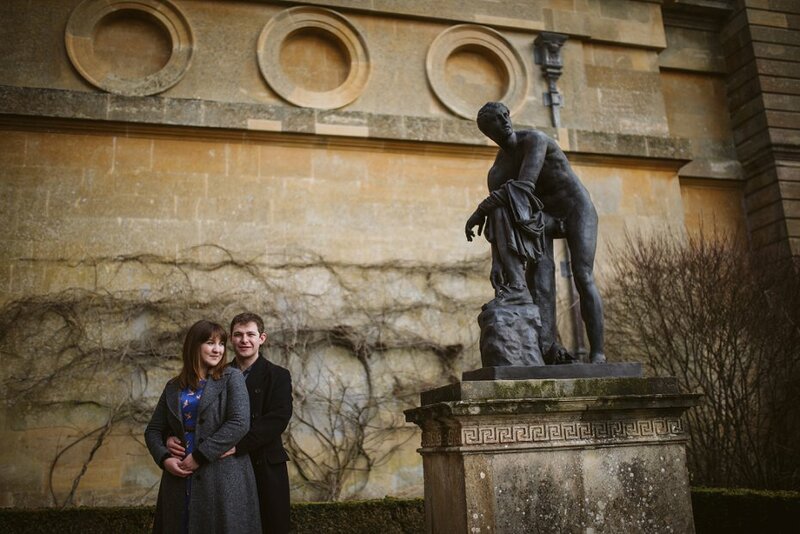 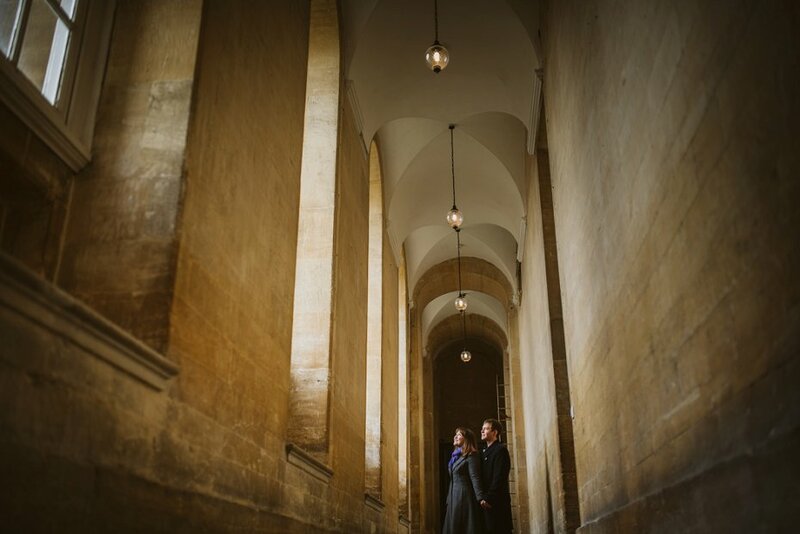 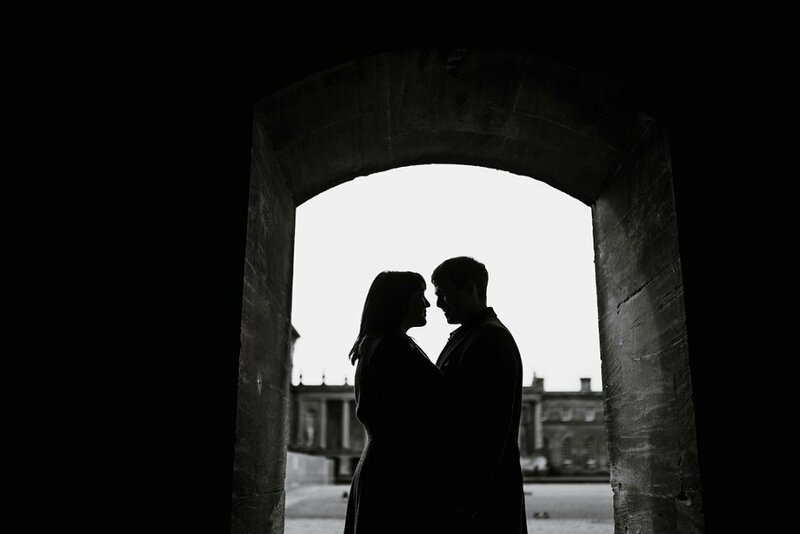 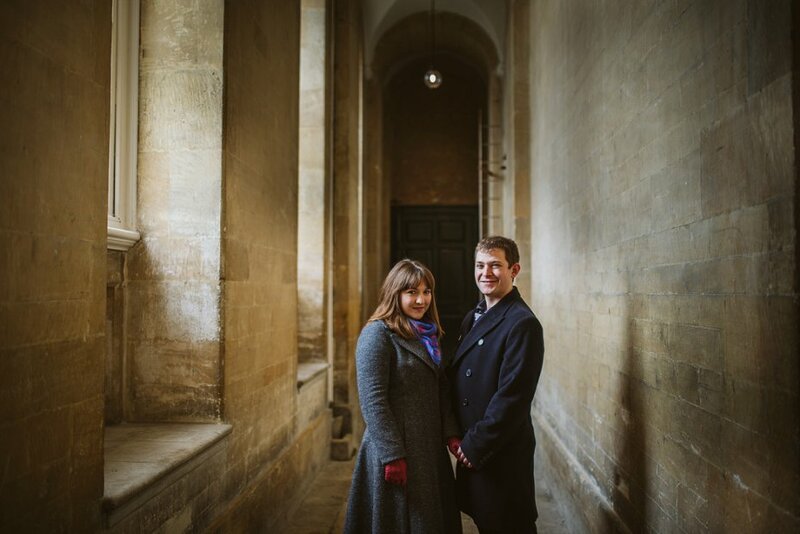 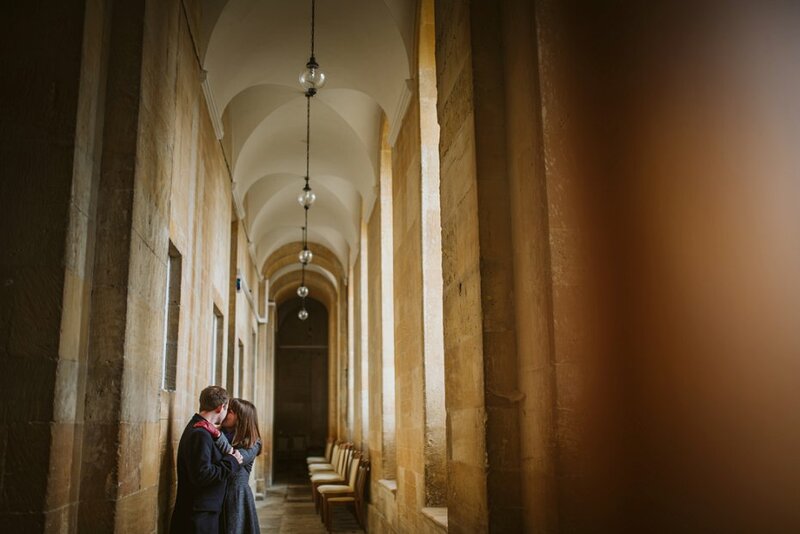 Their wedding is at Trinity College in Oxford in April so it seemed like a good time to meet up for their pre wedding photos. 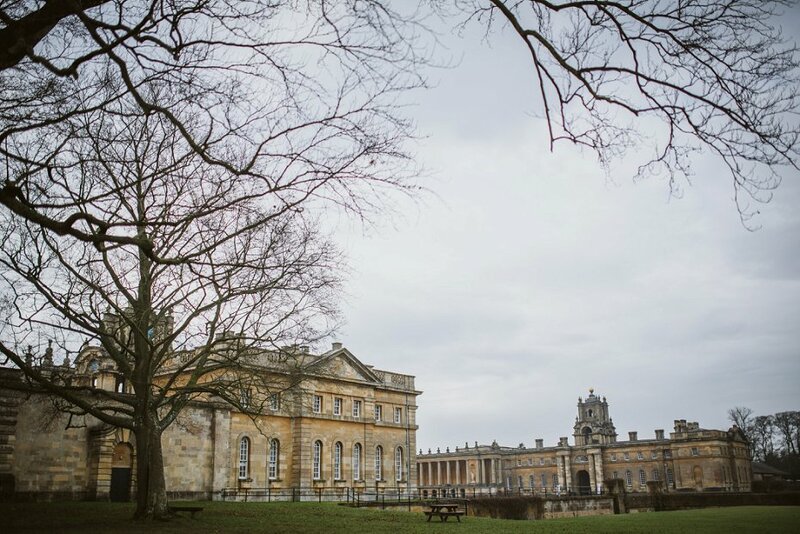 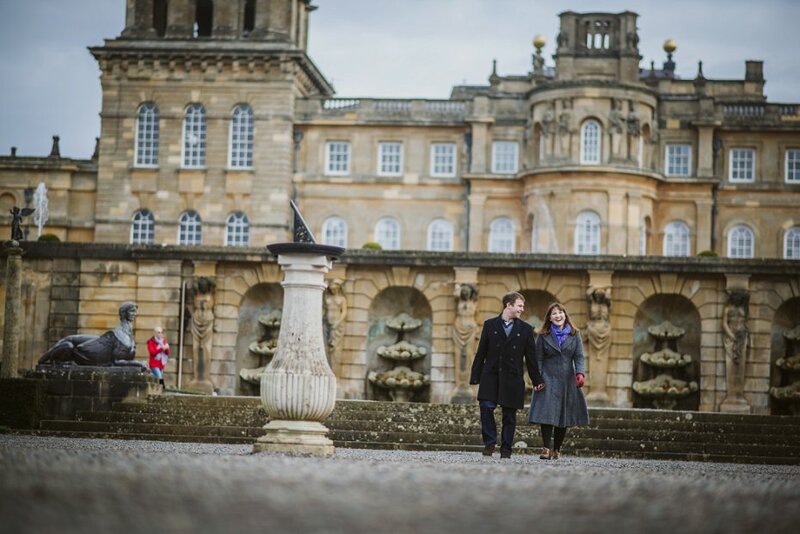 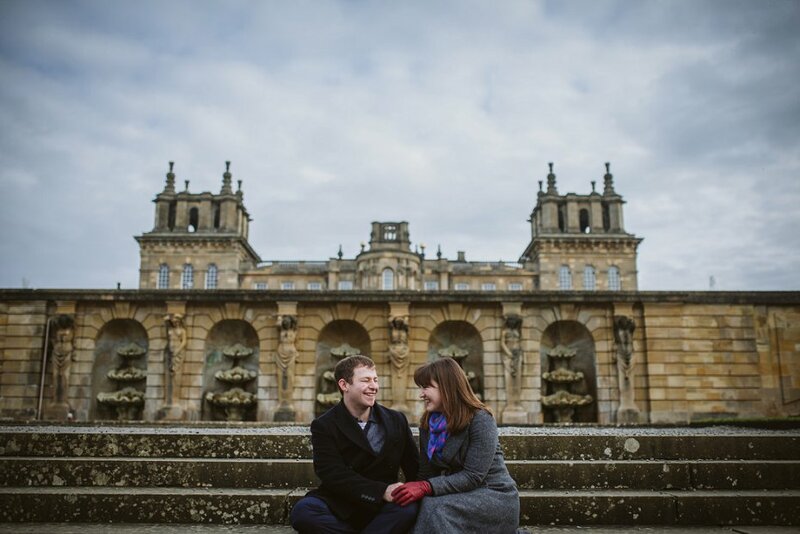 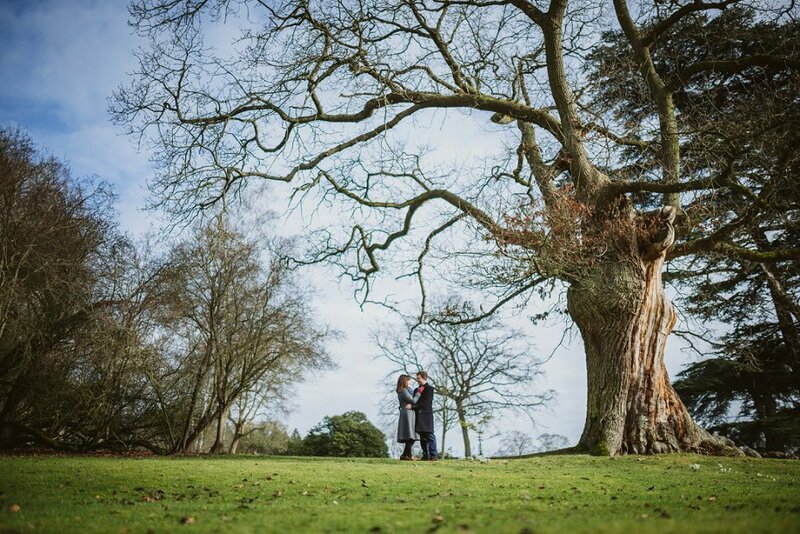 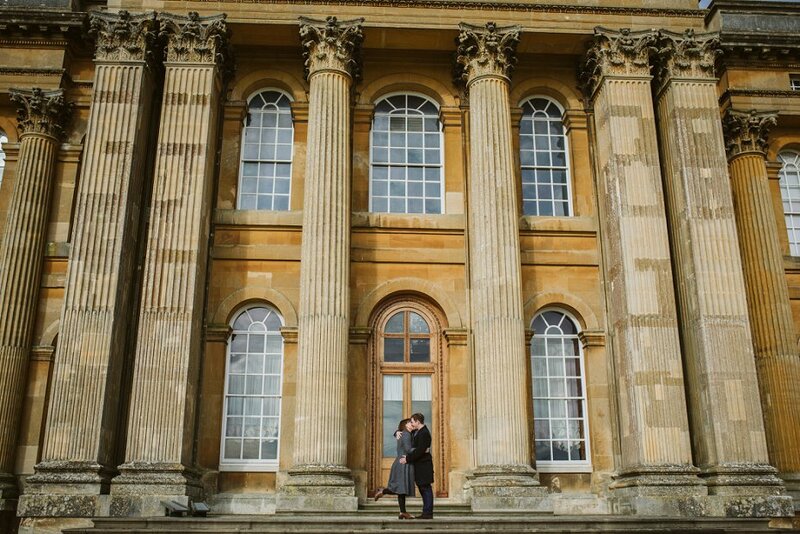 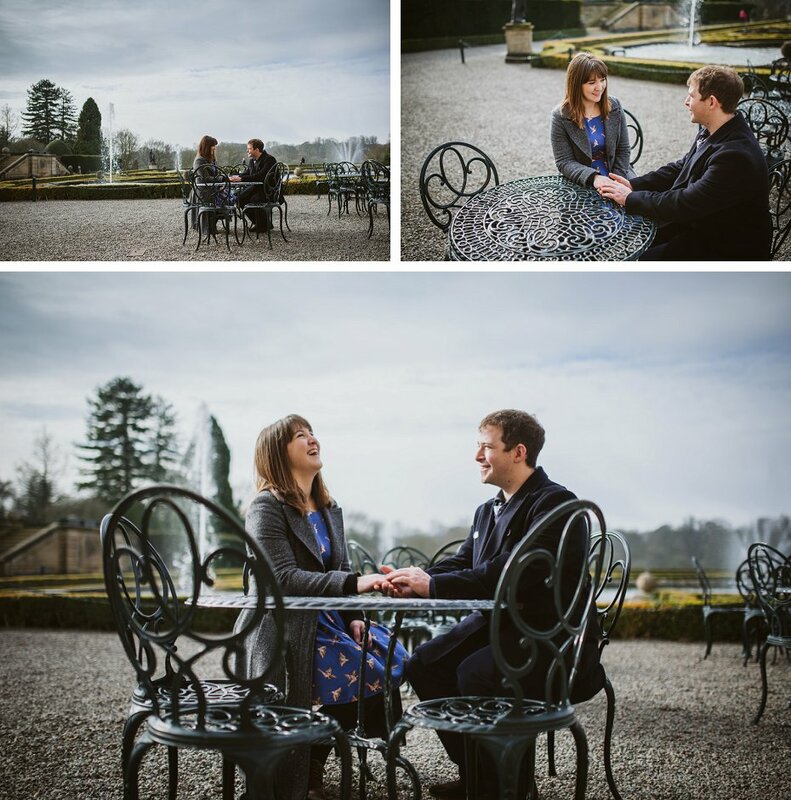 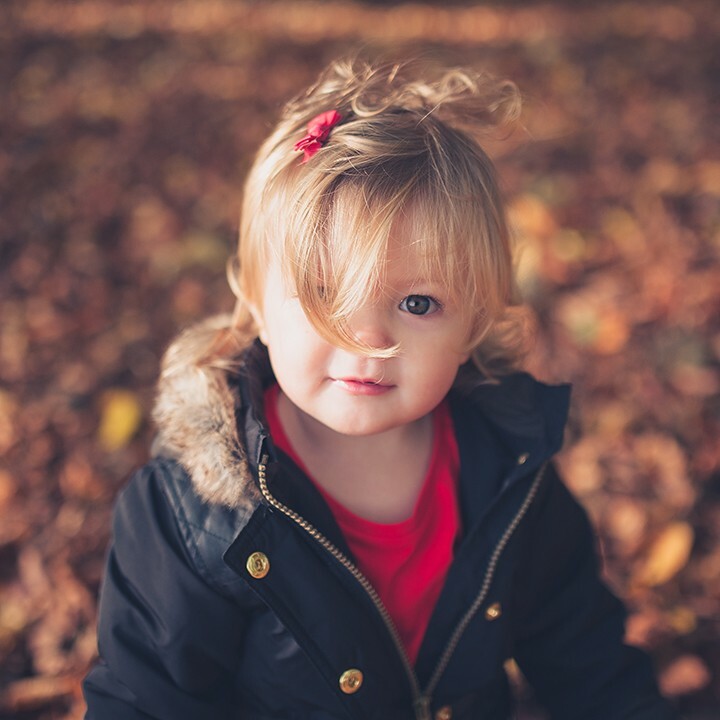 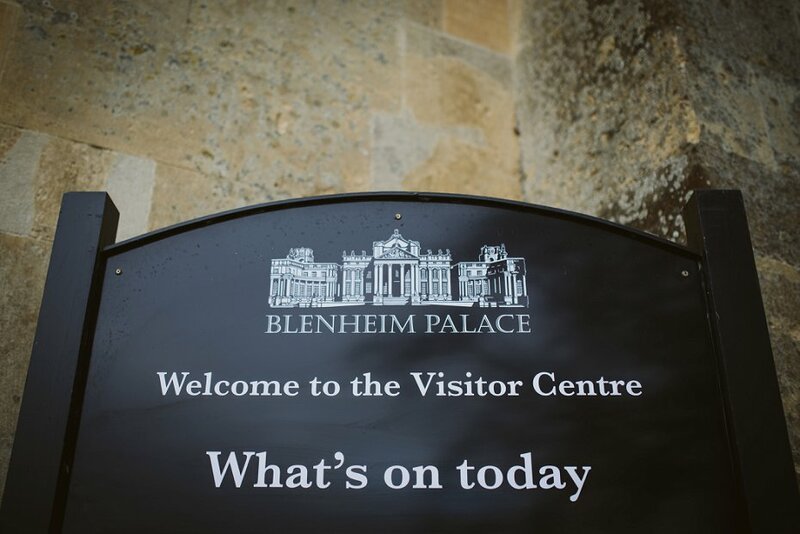 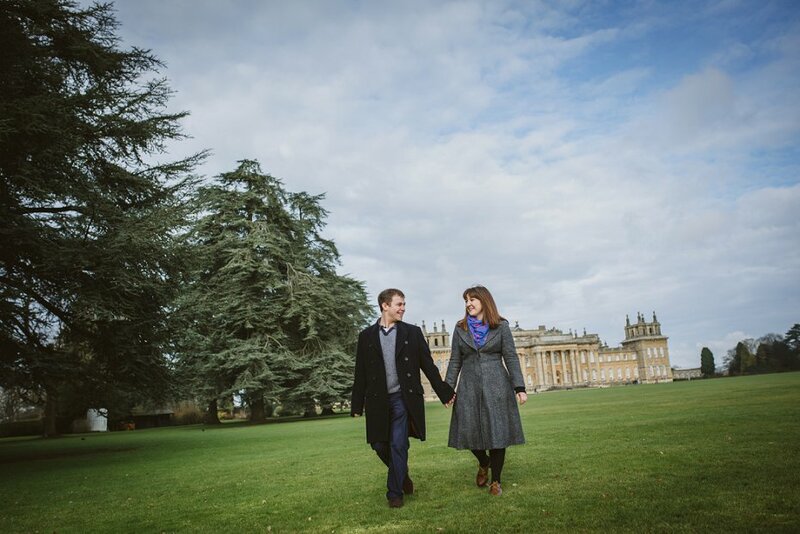 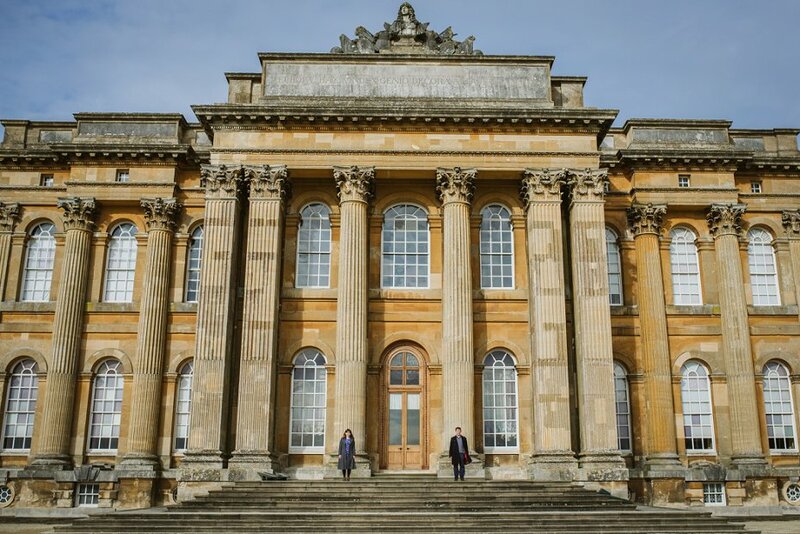 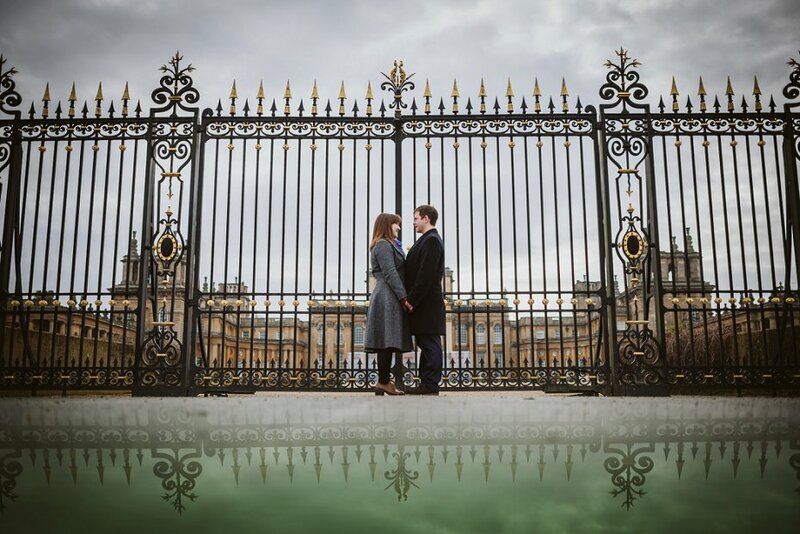 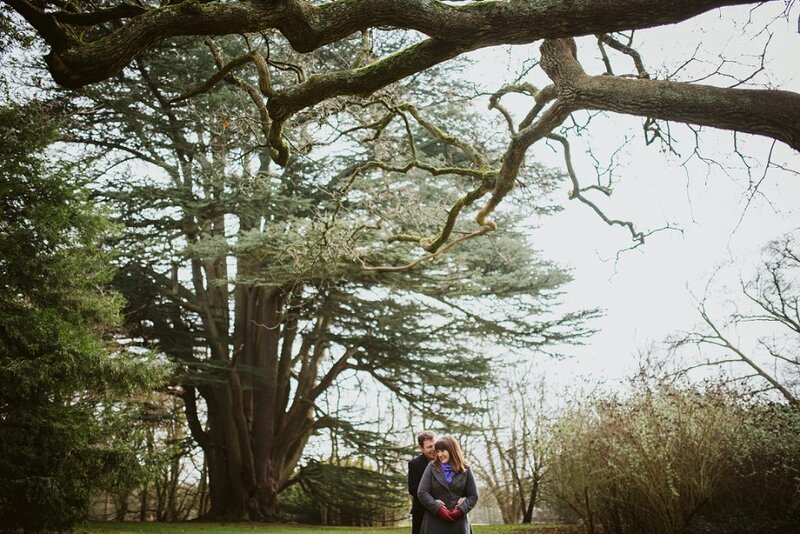 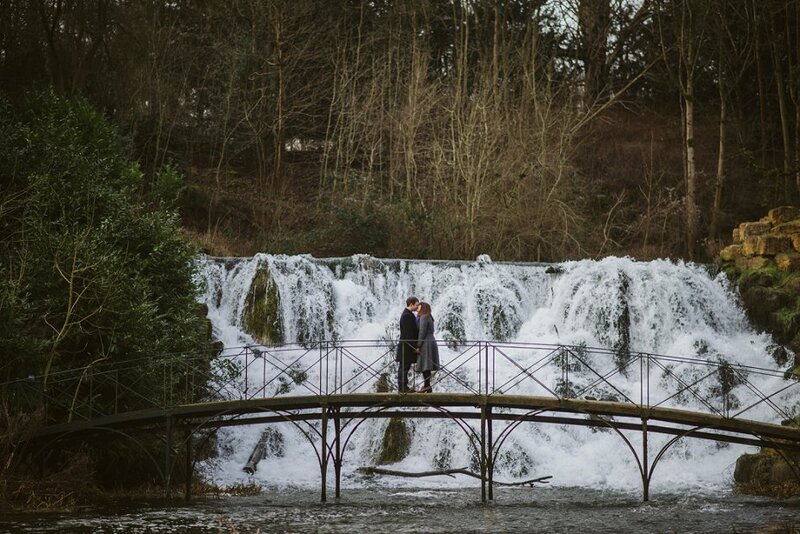 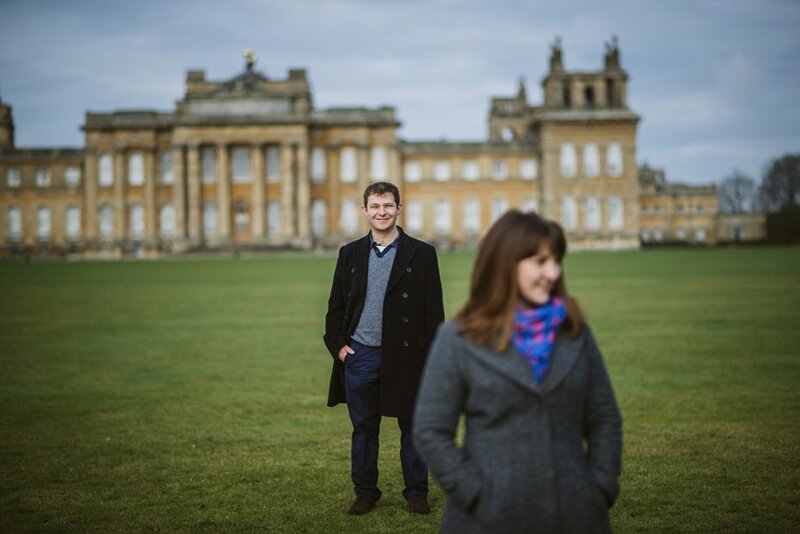 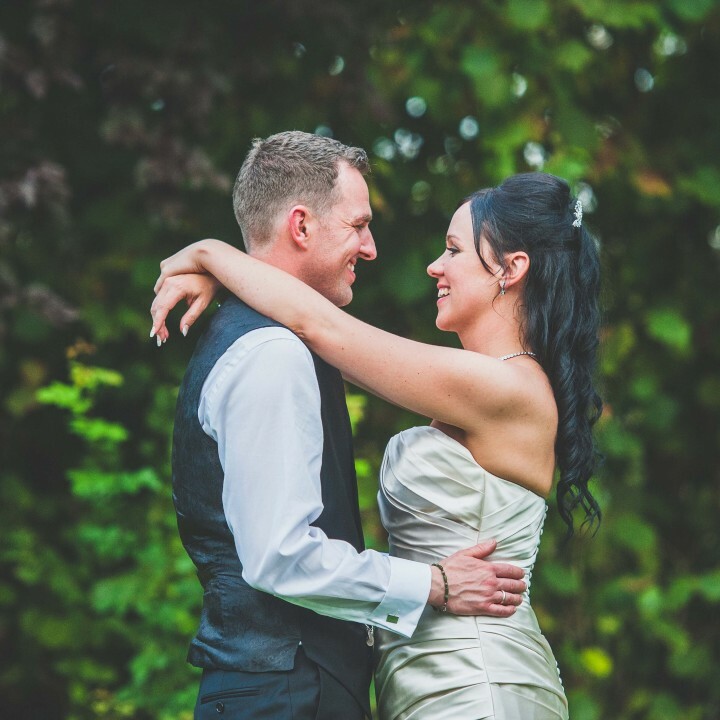 I was thrilled when they chose Blenheim Palace for the location. 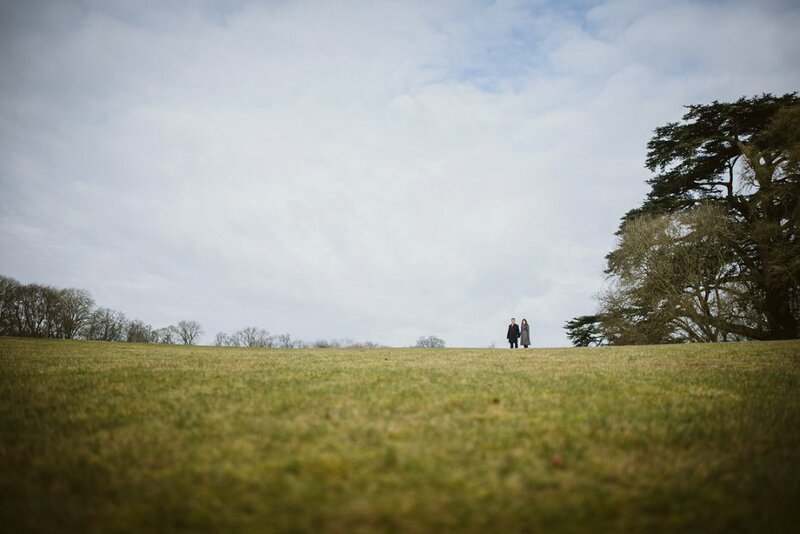 I love it there. 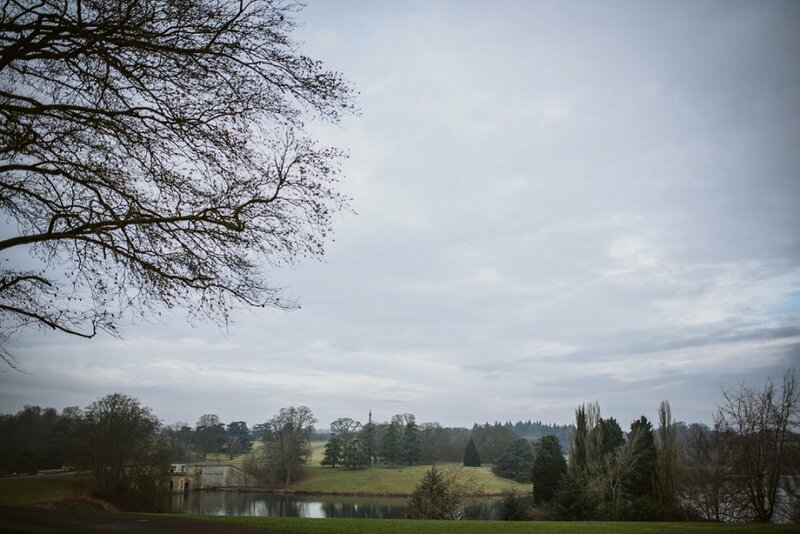 The scenery is just so pretty in all its winter glory.